Summary: An exploration of health and social research and how the public can get involved and work with professionals in the research process. Aim: To explore the various ways of how to actively and constructively involve the public in the research process. Outcome: Participants will be able to apply their knowledge and experience in a practical way to help improve public involvement and participative decision making in research. 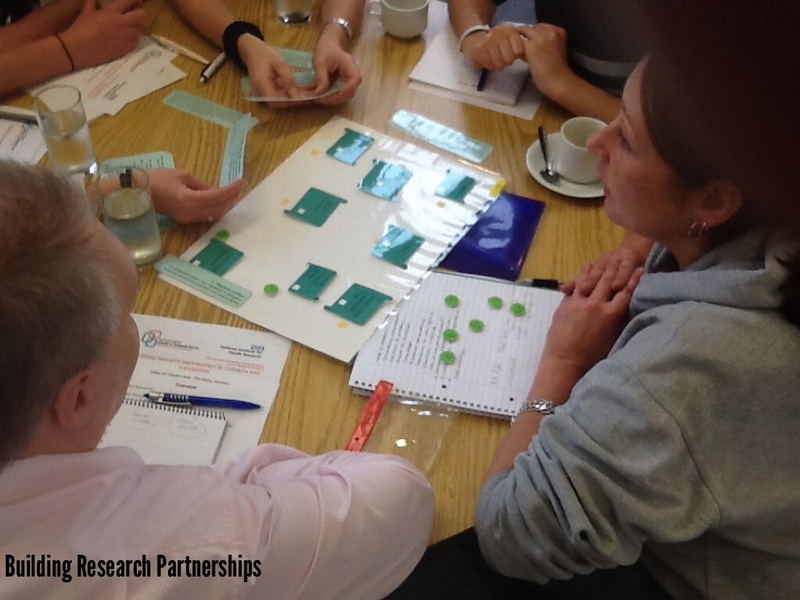 Participants will be able to explain what research is, how it works and why it is important for lay people (patients, carers and the public) to work with professionals at every stage of a research project. Participants will be able to explain the process called the ‘research cycle’ and how the public can be involved in that process. Because of the subject of this course, each session brings together a unique mixture of people with their own experiences, views and ideas. An essential part of this course involves participants interacting during the day so that they meet new people, share knowledge, find and create opportunities to apply the learning from the day. As much as possible, this course has been designed to encourage participants to get to know relevant people, ‘network’ and build partnerships.